Social Studies E-Class - Bloggedy Blog! Comments on this blog are student-generated. Nowadays, many people are using modern technology, especially children. Some people think digital learning is better than using items like pencils, paper, and whiteboards. I, among others, prefer the traditional learning method. Though the classic learning methods use up our tree supplies, digital services must be charged. This would cause part of every school day to be WASTED since part of the day will have to be used to charge the devices. I personally feel that digital learning doesn't touch people as well as the classic methods. Think back to when you were really young. Think about how it felt when someone read a book to you. When I read an e-book, I'm not as touched in certain parts as I am when I read a paper book. Digital learning causes distractions. Whether a student is using a laptop, tablet, or smartphone a student can get easily distracted more easily. Students could be secretly sending e-mails, playing online games, be on social media, texting, playing apps, or surfing the web, as long as the teacher isn't looking. Students will not focus as well as with the temptation of all the interesting things they can do, causing students grades to plummet. Teachers know students more personally than a program. Even if the program adapts to a student's needs, they don't know the student better than the teacher. Teachers take the time to listen to a student's interests to help the student understand lessons a bit more in-depth, while still making the lesson easy enough for a student to comprehend. I hope that our Earth will not start to teach children using only modern technology. So, what do you think? 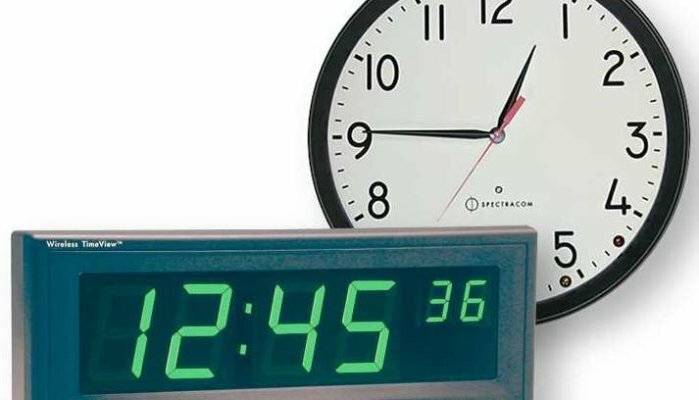 Should kids be taught using only electronic methods and styles that have been used for years? Why? Thanks for reading and post below! 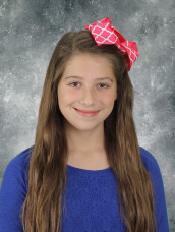 Sophia Grigsby is a fifth grader at Emma B. Ward Elementary. She is an only child, giving her a large immagination. She is a cat fanatic. She largely enjoys music, especially singing. You may be surprised, but Westie dogs think they're human. I have a Westie dog and her name is Rawley. Westie dogs are in my opinion the most human-like dog breed. Feel a chill coming on? Better get in line for the heater! Rawley likes to sit on the couch and warm up if its cold outside. Who doesn't like a rainy day when you can't go outside and play? Rawley! She will sit at the door and watch the rain drops go by with an occasional sigh.Then, he'll lay on the rug with a pouty expression. Forget getting comfortable on the couch! 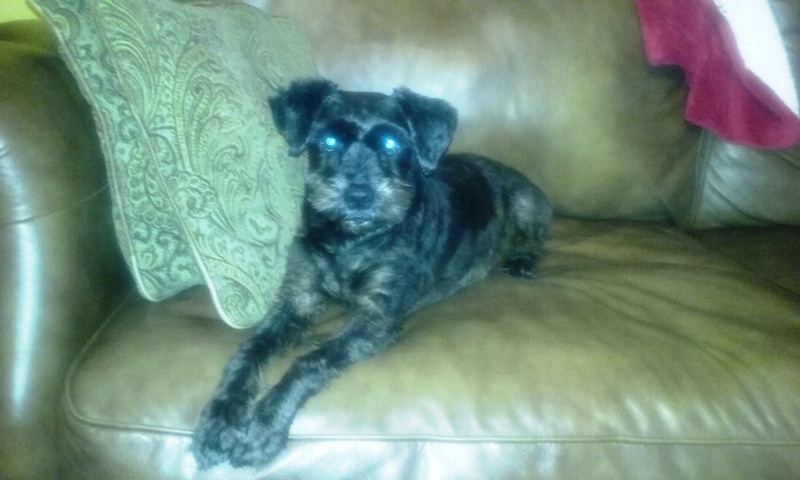 Rawley will nudge you off until he gets your spot to become his spot. We have "Poochie Bells" on the door for him to ring so he can go outside. Once he rings the bells, he will sit and look at you and nod his head. If you're not fast enough, he goes and rings it again and once more nod his head again like "let's go!" Attention Getter? Yes! There are times when Rawley wants your attention. He will take his paw and hit at you. If you don't pay quick attention to him he will do it again and bark. Conversationalist? Yes! You can carry on a conversation with Rawley. He will mouth back at you with no sound. I am waiting to any day hear his human voice! Attitude? Rawley has Westitude! He does not like his collar or kennel being moved. Tired after an adventurous day? When you tell him to go to his kennel, he will strut his stuff, nudge open the door and get in. Well, it's time to call it a day but there still remains one question to ask: do you have a dog that thinks he's human? Comment down below! 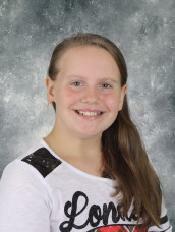 Mattie-Lynn Osborne is a fifth grader at Emma B. Ward Elementary. 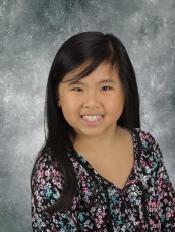 She loves owls, music, and spending time with her older brother, sister, and dog. 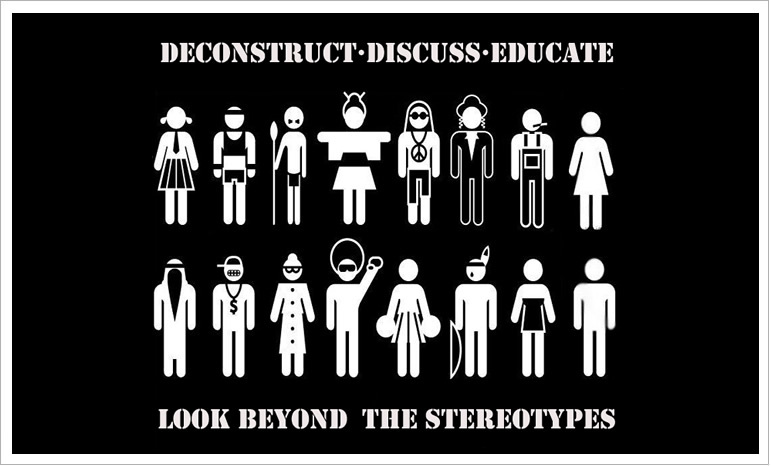 We have all heard of stereotypes, right? Well, I have and I don't like it because it can be hurtful. Now, I know some of you don't know what that means, so I will tell you. Sterotyping is when you are cast out into a certain group with certain traits, clothes, and attitudes. I know you probably think, "Wow, why is she doing this?" What I'm doing is getting a point across to say this is prejudice! You don't even know the person! The two stereotypes I am going to talk about are the "nerds" and emos." These are some of the most likely groups to get bullied, mainly because of their appearance and the difference in the way they act. First, I am going to start with the "nerds". They are usually stereotyped by glasses, gaming shirts, textbooks, and their smarts. Mostly in movies and books they are made fun of but they usually prevail in the end. Most likely in the real worls, no one does anything or just thinks it is funny. Now who's going to stand up? Secondly, I am going to talk about the "emos". They are usually stereotyped by their love of black, they belief they have no soul and that they hate themselves. This is really a lie because I have a friend considered an "emo" and she has few of those traits. Still don't think I'm right? Think of all the people who are criticizes about being gay, fat, and different. Have you made fun of them? John Fowles said, "Our stereotyping societies force us to feel more alone. They stamp masks on us and isolate our real selves." Now I ask, have you learned anything or are you just ignoring the fact that others are getting hurt? Are you ignoring the fact that others are getting hurt because you are being too ignorant to understand? Instead of being put into groups, we should thrive amongst each other to help and protect them. Lastly, if you understand or have a change of heart, please comment to show your support. 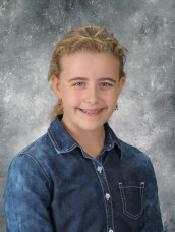 Catherine McGrath is a fifth grader at Emma B. Ward Elementary. She enjoys cooking, swimming, riding her bike, and SOCCER! She views her life as a huge learning lesson from her parents that has helped her understand. I am writing this blog to inform you why I think dogs are better pets than cats. The first reason dogs are better than cats is because dogs make you fit. Most breeds of dogs need to be walked once or twice a day. You have to walk the dog, so you get exercise in a fun way with your dog. The second reason dogs are better pets than cats is because dogs can guard you better. Dogs love their owners more than the non-dog owners think. They love their owners and if they think you are a threat to their owner, watch out! Even the sweetest, most lovable dog will turn vicious if they think you are going to hurt their owner. This is why they will alert you if a stranger is coming up the front walk. Cats just run away. Dogs will keep you safer than a cat will. My third reason that I think dogs are better than cats is because dogs cope with change better. Dogs are happy wherever you are. You could go to Florida, Timbuktu, and then Alaska but your dog will be as happy as you are. A cat does not care that you are there. The only thing it cares about is how its routine got all messed up! Lastly, dogs are better than cats because they are TONS cleaner. When dogs are adults and are house-trained, they scratch on the door to be let out and they do their business in the yard. Cats do not have to be let out. Instead, they use the litter box right in the house! I can remember when my family and I had a cat, his litter box had to be in my Dad's bathroom! Yuck! Also, dogs are cleaner because their hair does not stick to the couch as much! Dog hair can be easily rolled off chairs, couches, beds, etc. Cat hair can stay for days after the cat has been on the couch!!! These are the reasons I think dogs are better pets than cats. Please consider thinking that dogs are better pets. Don't forget to leave your comments below! 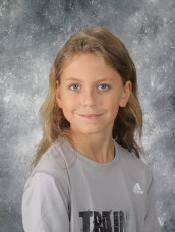 Emily Hudson is a fifth grader at Emma B. Ward Elementary. She plays softball and is on the Academic Team. In her free time she likes to read and play with her dog and ducks. I think Mountain Dew is the best drink because it really energizes you and it tastes really good. What I love is the sizzling taste and how it tastes good hot or cold. There are only 160 calories in a can of Mountain Dew. It has low sodium, too. Almost everyone knows I like Mountain Dew! People have loved Mountain Dew since the 1940s, so about 76 years. Mountain Dew has the best taste out of every drink because it hardly ever goes flat. Mountain Dew never gets old to me. 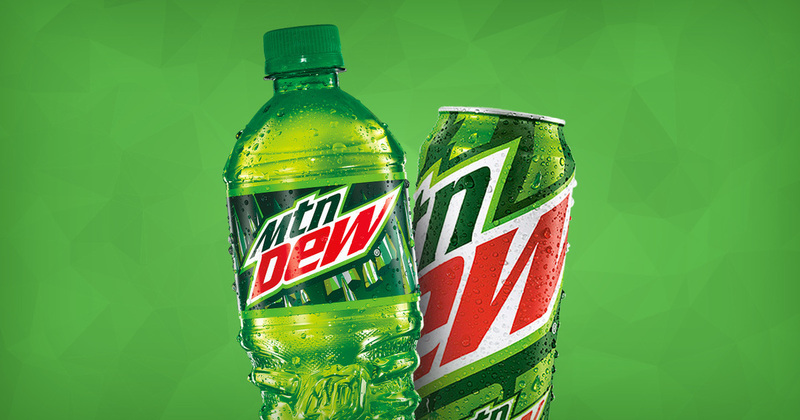 I really think people who don't like Mountain Dew should try it again because it has a lot of caffeine and it can kick start your day.Mountain Dew contains carbonated water, high fructose corn syrup, orange juice and other natural flavors, citric acid, caffeine, sodium citrate, gum arabic, calcium, and vegetable oil. Mountain Dew is a Pepsi product. There are a lot of Mountain Dew flavors like regular, Code Red, Voltage, Throwback, Whiteout, Citrus Cherry, Berry Lime, Baja Blast, and lots more. I pretty much like all the flavors, but the original kind is best. Another type of Mountain Dew is Kickstart Mountain Dew. Those flavors are Orange Citrus, Black Cherry, Strawberry Kiwi, Fruit Punch, Limeade, Midnight Grape, Blueberry Pomegranate, and Pineapple Orange Mango. My favorite one out of the Kickstart Mountain Dews is Black Cherry. Just please consider trying Mountain Dew. You will see why is is the best. Post your comments about Mountain Dew below. Cameron Jones is a student at Emma B. Ward Elementary School. He is 11 and loves to play basketball and football. His favorite teams are the Memphis Grizzlies and the Denver Broncos. He also loves Mountain Dew! Hello. I am always asking myself, "is beauty only skin deep?" I'm an actress, so I use beauty products a lot! It got me to thinking about why people use them. I asked my Mom and she said it was to make ourselves beautiful. So I though more about the topic. Does beauty sink beneath the skin? Before you ask, I am not talking about pores and cuts. I am talking about your personality. I know one thing: the world would be a different place if beauty was only skin deep.Women would not do anything like teach, invent, build, and they would not get messy.There would be no kindness, courage, responsibility, love, happiness and patience. Helen Keller said: "The best and most beautiful things in the world cannot be seen or even touched. They must be felt with the heart." Kindness is a key to inner beauty. So imagine a world without kindness. Another key is spirit. The spirit of Christ is in all of us. A woman with passion, courage, love, happiness, and kindness is a woman who has inner beauty. So yes, beauty does sink beneath the skin! So girls, throw away your make up! Your inner beauty can't shine through make up. 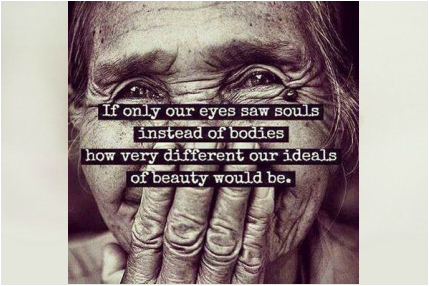 Tell me about your inner beauty in the comments below. 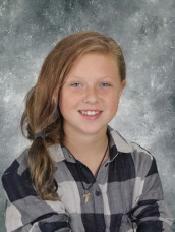 Gabrielle McAliley is a fifth grade student at Emma B. Ward Elementary. She is wrting a novel called The Golden Pen. She is the oldest of two children. Hello, everybody who is reading my blog! As you can tell, I love video games, especially this one...known more commonly as Fallout, a series of 10 games all revolving around one this: nuclear warfare. The story of this game might sound peaceful in the beginning, but it gets more brutal by the second. The year is 2077, a time of peace and happiness...but things are about to change for the Commonwealth. The news has confirmed reports of nuclear detonations in Boston, Massachusetts. As people rush to get reserved spots in many vaults, many don't get any and make a run for their lives through the check-in gate. disrespecting Vault-Tec Rules and Laws. As people form onto the vault's opening, their eyes are blinded by yellow light asa bomb strike's Boston's grounds. Tremors flow through the ground and air as the vault's doors close and metal clenches and people flow through its doors. If you like my blog, please be sure to drop a comment below and thank you! 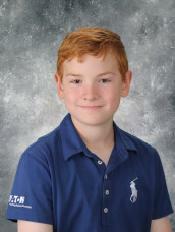 Logan Whitaker is a fifth grader at Emma B. Ward Elementary School. He like playing video games in his spare time and spending time with his family. He has a cat named Milo who only likes sleeping and eating and waking his humans up at 3:07:962 in the morning. 2. Post your real name...nicknames and/or silly posts will be deleted. message or texting outlet. It is a written conversation among a group of people. comments will be deleted and the IP address of the computer used to make the post will be traced. inappropriate posts may range from surrender of ALL computer privileges for the remainder of the school year to even a report made to police.